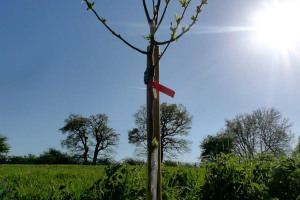 This is a community led project to make our parks greener, cleaner and even more fantastic by planting orchards to increase foraging opportunities and create greater abundance for local people. 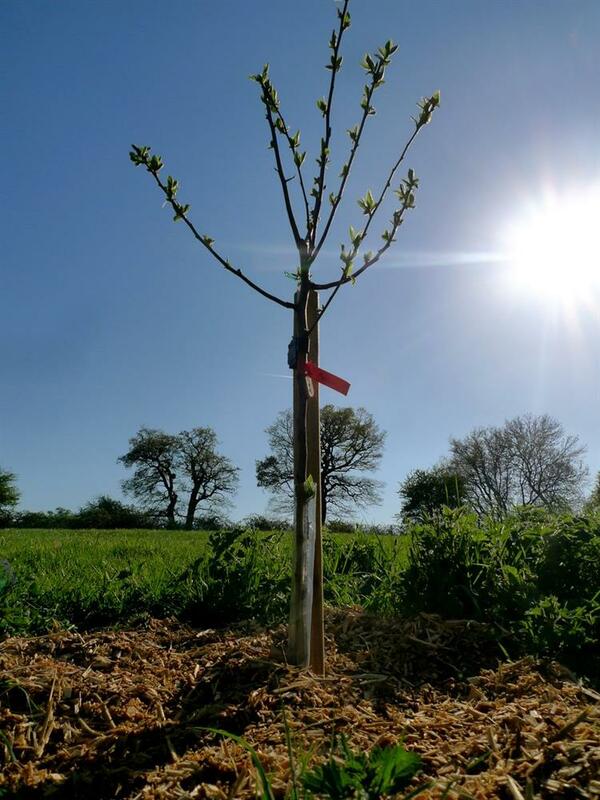 To coincide with 'National Tree Planting' week, Southall Transition will be launching The 'Southall Orchard Project' on 5th December 2015. We envision our parks and public spaces filled with a variety of fruit & nut trees and fruiting hedges which will provide free food for local people to enjoy. Although we anticipate completing the project within 5 years, we hope to go on taking care of the trees as a community long beyond this period. In 2016 we also intend to restore 'the globe' artwork in Southall Park and dedicate this back to the people of Southall. If we are unable to do this, any funds raised for this purpose will be reinvested into the rest of the project i.e. to plant more trees and fruiting hedges. Harvest fruit and share it with the community. Plant a variety of fruiting hedges. 5. Improve the cleanliness of the local area. 6. Make the area more attractive. 9. Help children to learn that fruit comes from the earth. 10. Demonstrate the benefits of working in harmony as a community towards a common goal. Engage local schools, businesses and places of worship. Engage the community through websites, emails, social media, local media, leaflets and interviews. Hold promotional events to publicise the project. Organise fruit harvesting and litter picking events. Provide ongoing training and support for the volunteers. Recruit volunteer ‘Tree Wardens’ from the local community. Use the ‘Tree Wardens’ for ongoing maintenance. Work closely with Ealing Park Rangers and the Community Champions Coordinator. Source materials - stakes, tree guards, compost, mycorrhizae, plaques. Utilise the expertise of Tree Council who have already partnered with us. Southall Transition have partnered with the Tree Council who will provide the necessary expertise to get this project underway with additional help from Ealing Council’s park rangers and the Community Champions Coordinator. 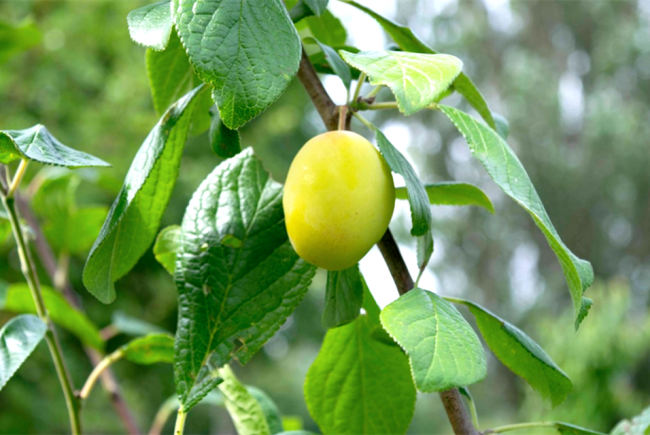 We are recruiting local volunteers to help plant the orchard. Students from nearby schools and children from local scout groups are also likely to be joining us at various stages of the project but especially for the launch of the project on 5th December. 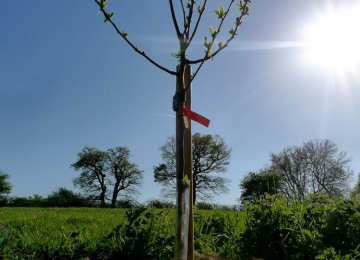 We hope to train our volunteers to a high standard so that they can become ‘Tree Wardens’ and continue to care for the trees beyond the initial planting stage. 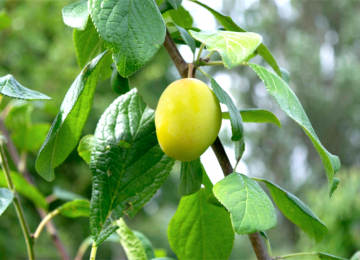 The tree wardens will also harvest ripe fruit and share it with the community. In addition they will perform litter picks to ensure that the park remains tidy. 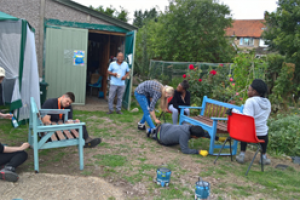 Southall Transition is an initiative seeking to work from the grass roots in encouraging local people to think and act together in a more sustainable way. We are a part of the Transition Towns movement which works to build community resilience in the face of climate change and future energy scarcity. In Southall, our focus is on reducing energy dependence and environmental degradation, while increasing food security and resistance to economic shock. We believe that the social good is ultimately rooted in individual responsibility and that real change is possible when ordinary people join together in practical action. Our activities include screening documentaries, providing training and re-skilling, and facilitating discussions to find solutions that can be implemented at the local level. Our vision is that local people from all backgrounds will take a proactive lead in engaging with each other through achievable projects that deliver a more environmentally and socially sustainable Southall. Project Delivery Manager: M Dhanda The Project Delivery Manager takes legal responsibility for receiving and spending the funds raised and ensuring the project is delivered. Contractor: The Tree Council The team responsible for building or installing the project.